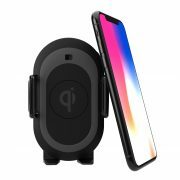 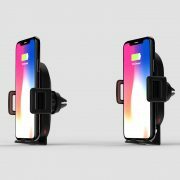 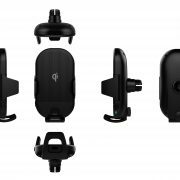 Mimosa Smart car mount with single-handed operation, plus Qi wireless charging. 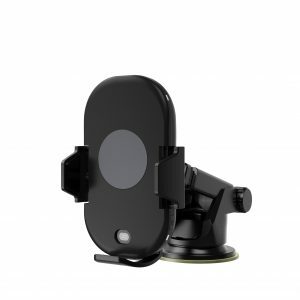 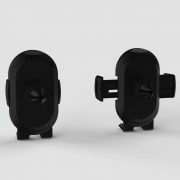 Mimosa is a game changer comparing to any other car mount in the market with its automatic operation. 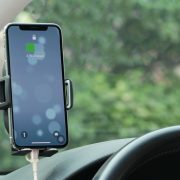 It is truly friendly for all drivers. 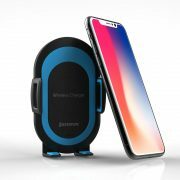 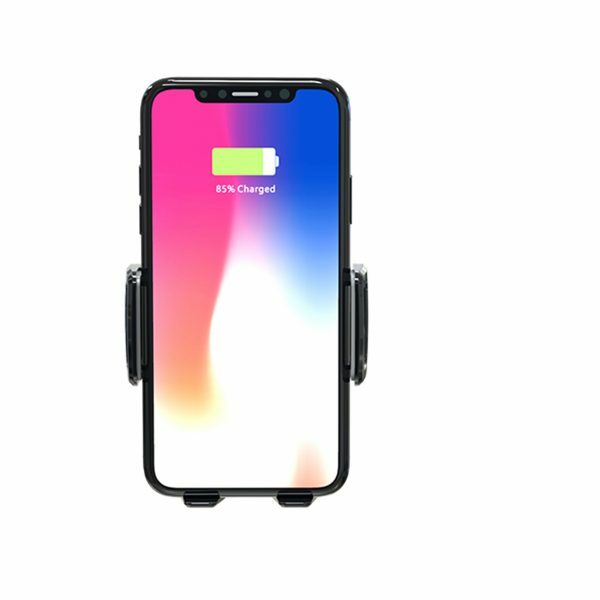 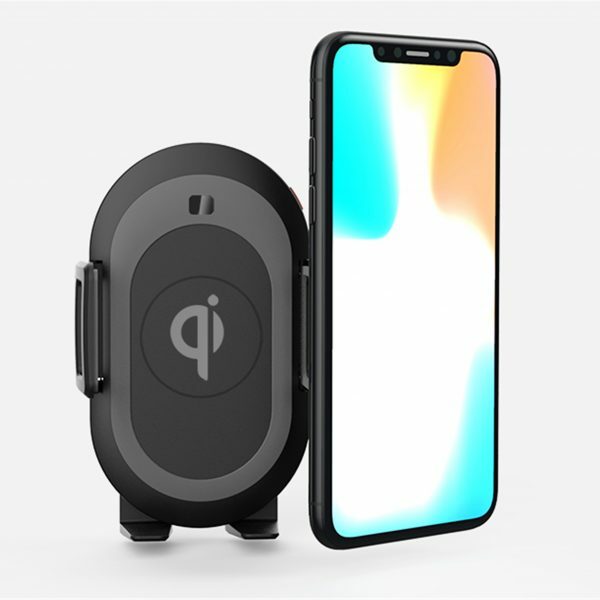 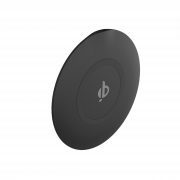 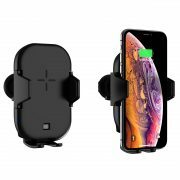 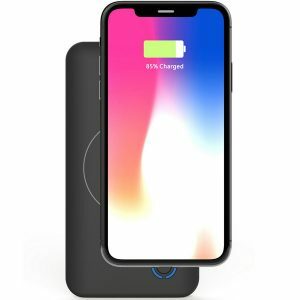 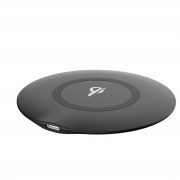 Wireless charging efficiency: 10W (fast charge), 7.5W (for iPhone X/8/Plus) and 5W for all Qi devices. Compared to existing car phone mounts, the easy-to-use Mimosa is a game changer. 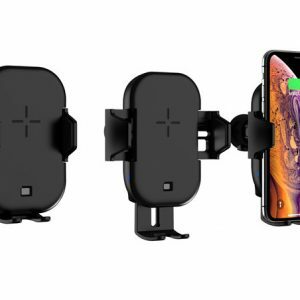 Mounting a phone is a single-handed operation. 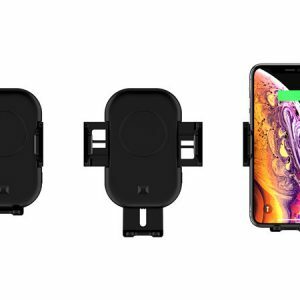 Placing the phone on the Mimosa automatically triggers an infrared button that locks the phone tightly in place. 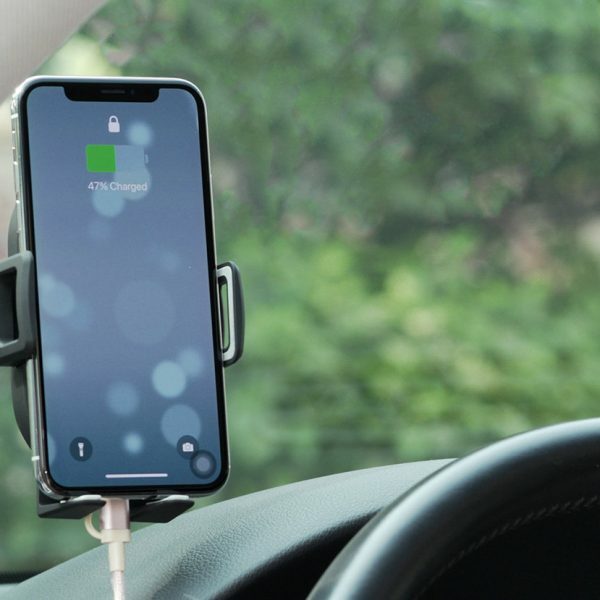 To remove the phone, the driver just needs to hold the top of the phone, which will then instantly trigger the unlocking switch. 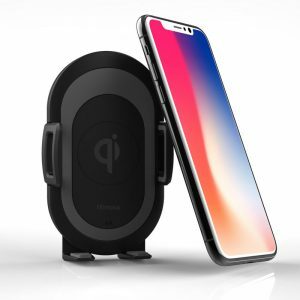 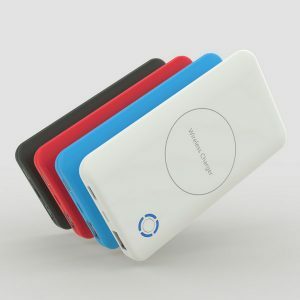 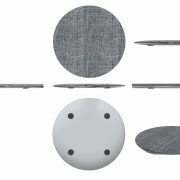 As a Wireless Power Consortium member, Esorun is able to add the Qi wireless charging to its Mimosa. 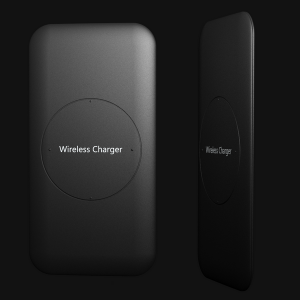 5W (for all Qi devices, Output: 5V/1A). 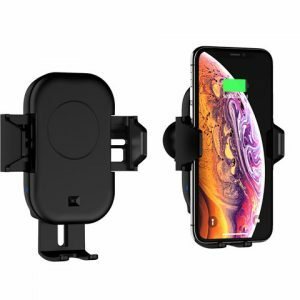 The best car mount for all drivers. 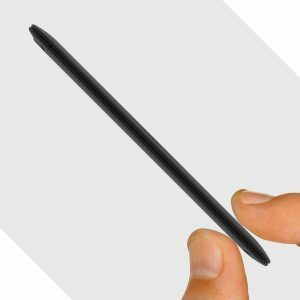 Really friendly for single-handed operation. 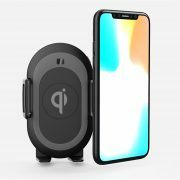 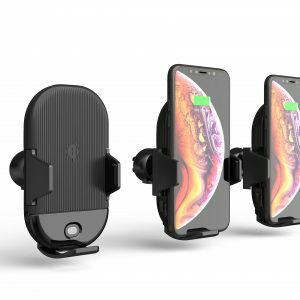 Patented Car mount with Qi wireless charging, locking and unlcoking automatically.